Arca, designed by Paolo Piva, is a bed with multiple personalities to interpret various styles. It has a classic solid frame, but can also be romantic and dreamy when covered in valance. 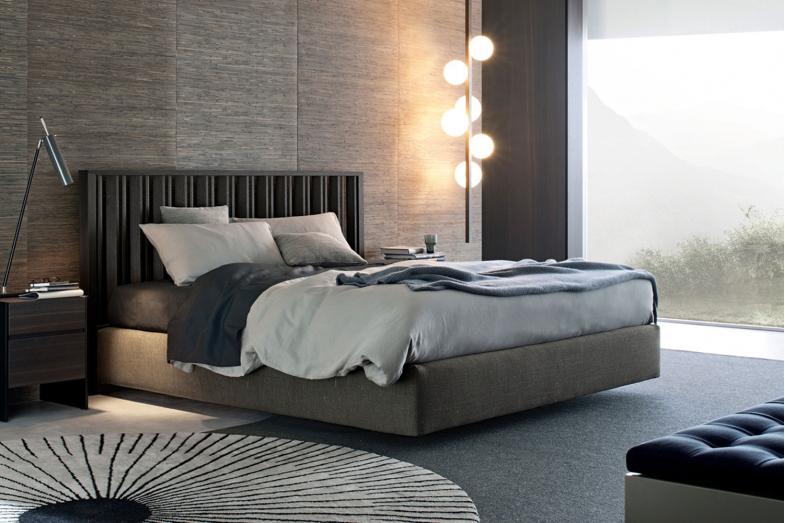 It comes with two different choices of headboard, either high or low and can be finished in wood, fabric or leather.